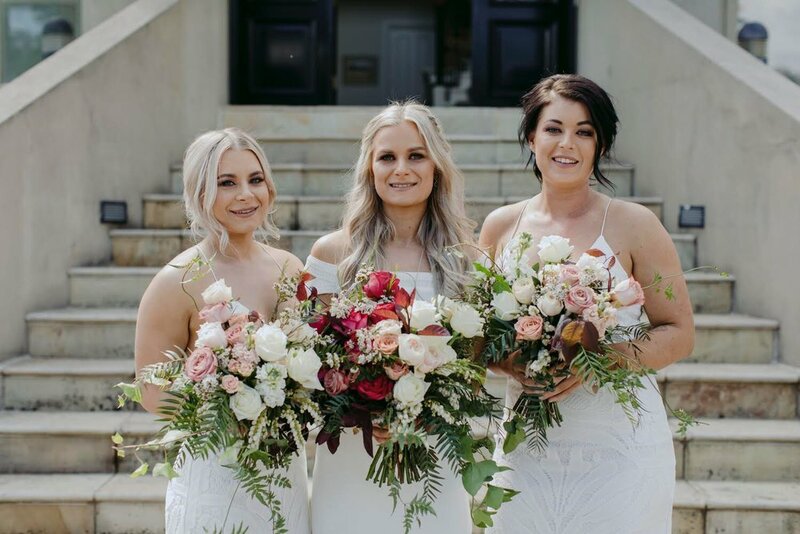 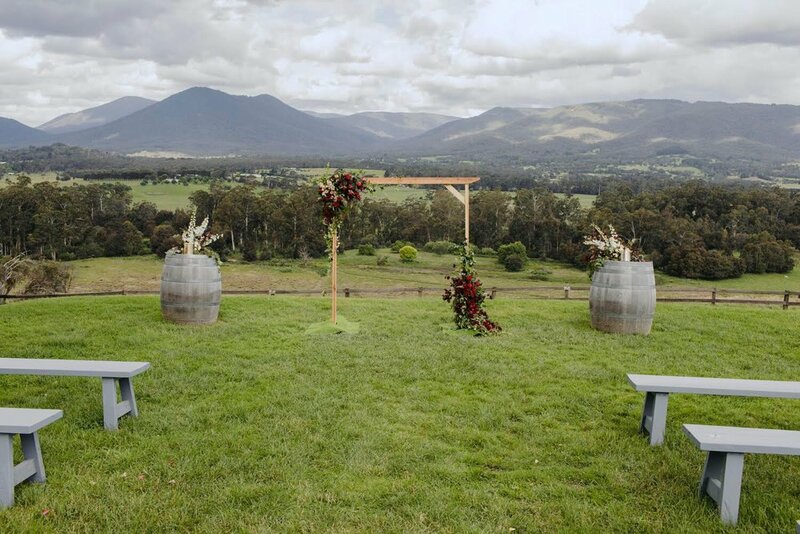 Lovers, Lauren and Brad, tied the knot in front of the stunning views of The Riverstone Estate in Coldstream in November 2017. 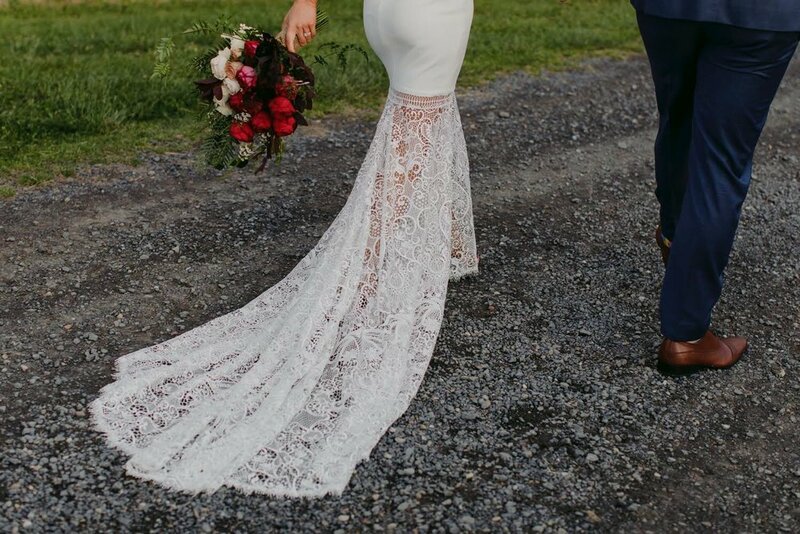 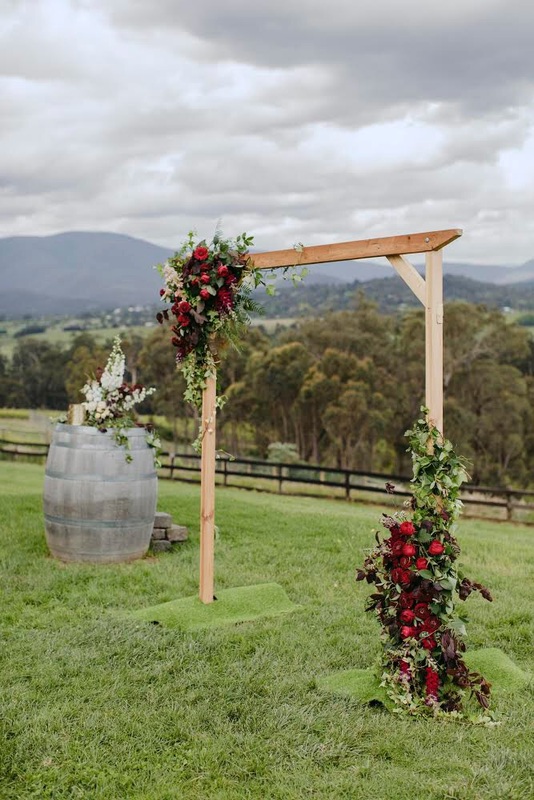 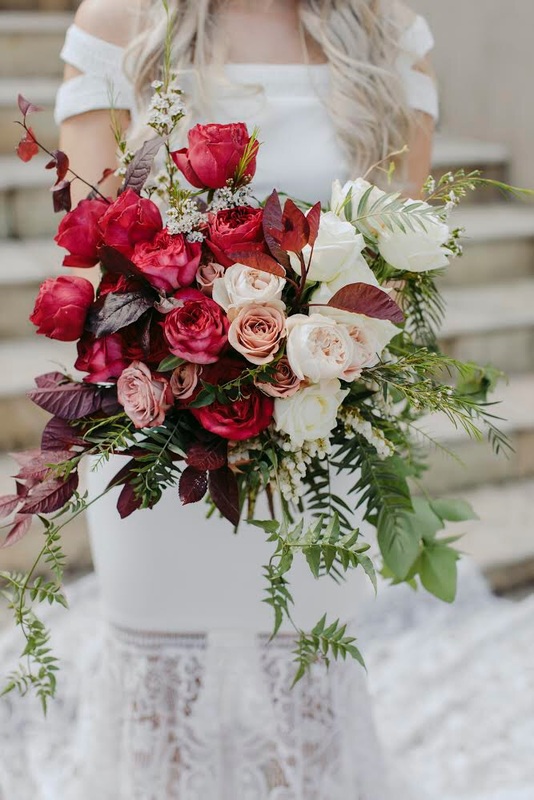 The bridal blooms consisted of wild and rambling foliage with deep burgundy's that faded into blush tones and whites. 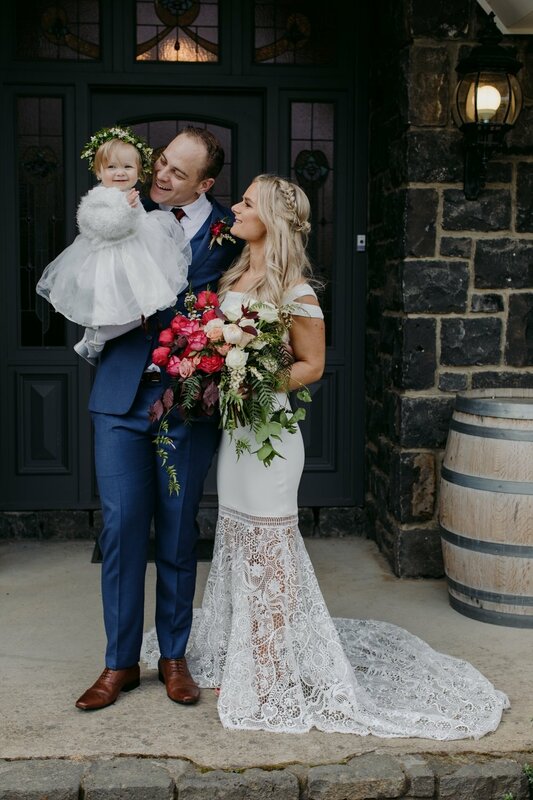 Their day was captured by Michael Briggs.